RENOGY Joins the Jack Ma Foundation in Optimizing a Rural School's Energy Management with Solar Power. 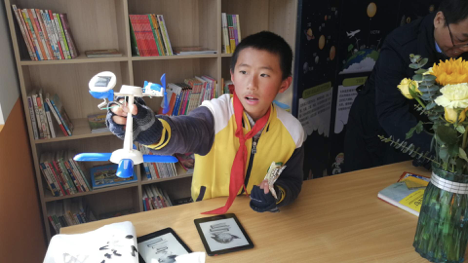 Students from Zitong Elementary School in Chun’an County, Hangzhou City—one of five pilot schools part of the Rural Boarding School Project founded by Jack Ma-- will benefit from this program. The Solar Education Center built by Renogy will encourage students to acquire basic solar knowledge through activities and games. Renogy believes that the information learned and interest generated from the center will contribute to the growth of careers in the renewable energy sector. This project was founded by and created in conjunction with the Jack Ma Foundation and the local education department. 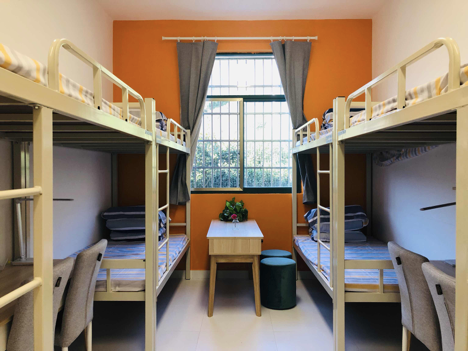 Although not complete, significant progress has been made, including the recent redevelopment of sections of the dormitory, canteen, and washrooms. The Jack Ma Foundation is a charitable organization founded in 2014 by Jack Ma, Executive Chairman of Alibaba Group. The Foundation aims to promote human development in harmony with society and the environment. Its mission is to work towards a world with bluer skies, cleaner water, healthier communities, and more open thinking. Jack Ma Yun is a Chinese business magnate, investor, and philanthropist. He is the co-founder and executive chairman of the Alibaba Group, a multinational technology conglomerate. As of August 2018, he is one of the wealthiest men in China and around the world with a net worth of US $38.6 billion.